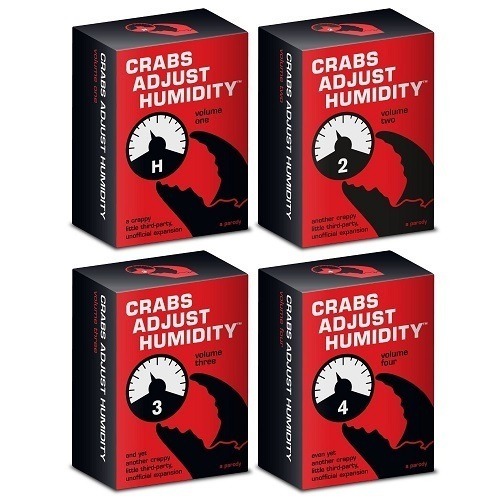 Crabs Adjust Humidity is a crappy little third-party, unofficial, unauthorized expansion card set that blends seamlessly with the original Cards Against Humanity game and adds 112 morally-questionable new cards (80 white cards, 32 black cards) per volume to play. 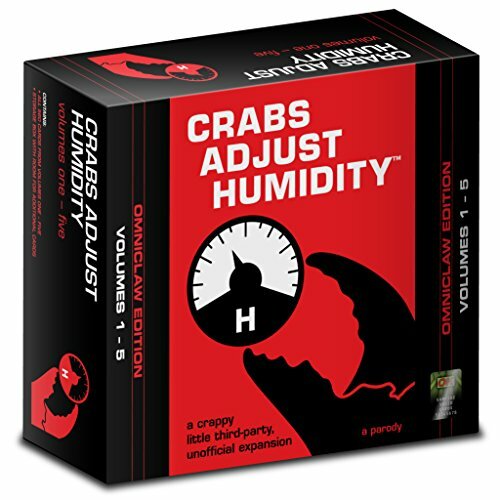 This is a 5-pack of Volumes 1, 2, 3, 4 and 5 of Crabs Adjust Humidity, sold together. 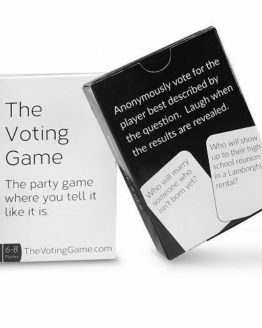 Love Cards Against Humanity, but even with the official expansions find yourself playing the same cards over and over again? 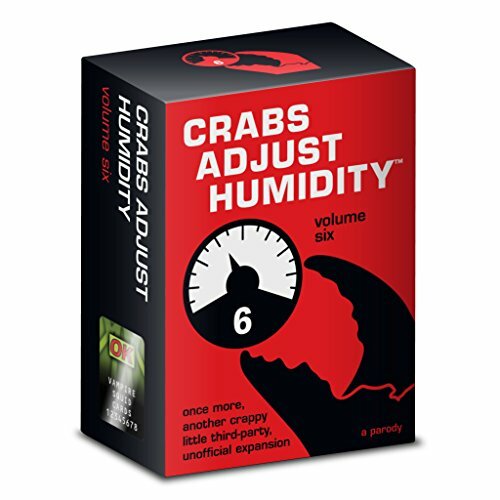 Enter Crabs Adjust Humidity, a crappy little third-party, unofficial, unauthorized expansion card set that blends seamlessly with the original game and adds more morally-questionable new cards to play. 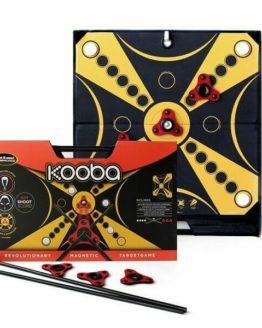 Don’t buy this if you don’t have the original game: it’s useless without it. 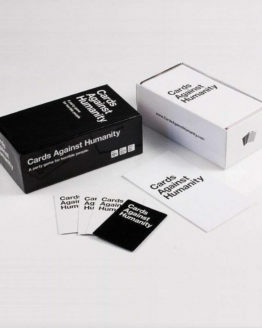 Cards Against Humanity is a trademark of Cards Against Humanity LLC and is completely unaffiliated with this game or its publisher. It’s still 100% compatible with Cards Against Humanity. 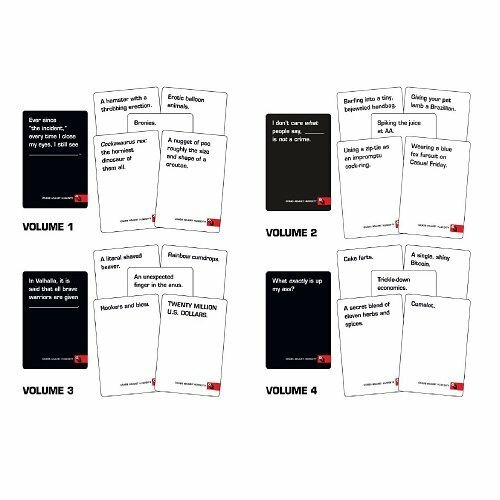 Volume 1: Love Cards Against Humanity, but even with the official expansions find yourself playing the same cards over and over again? Enter Crabs Adjust Humidity, a crappy little third-party, unofficial, unauthorized expansion card set that blends seamlessly with the original game and adds 112 morally-questionable new cards to play. Volume 2: Get a nostril full of that intoxicating New Card Smell with Crabs Adjust Humidity: Volume 2. We’ve dug deep into our therapist’s notes and angsty, forgotten LiveJournal blogs to bring you another 112 cards that–were you to play them in public–would probably get you put on a list of some kind. Volume 3: History doesn’t have a great record when it comes to third editions. Notable examples of how things go wrong include The Hangover Part III, the Third Reich, and my mother’s third child, Stephen. Despite that, with Crabs Adjust Humidity: Volume Three we’re yet again casting aside our filthy metaphorical undergarments in order to expose the twisted, glistening undersides of our damaged psyches. Here’s another 112 cards so ill-advised, acting them out could get you thrown in federal prison. Just like Stephen. Volume 4: Comedy isn’t easy. 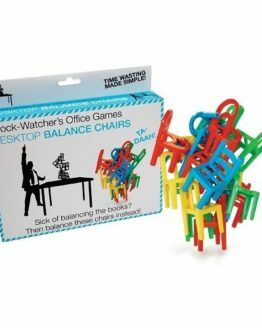 In fact, studies have proven that it’s the most difficult and challenging of all human endeavours. It takes experienced, trained professionals to produce the kind of high-potency, refined humour that generates sustained, clean-burning laughter without unpleasant side-effects. The result of months of dedicated research and extensive animal testing, Crabs Adjust Humidity: Volume Four is comprised of 112 cards representing the very pinnacle of tasteless, juvenile humour.